Our primary focus is to provide the ultimate service for all of our customers. 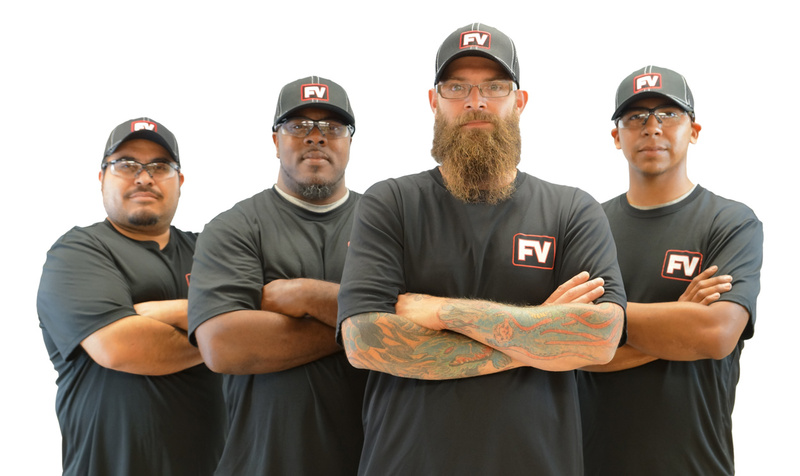 We know true service extends beyond making great products with remarkable lead times. That is why we offer complete recertification and rebuild services for well service products. 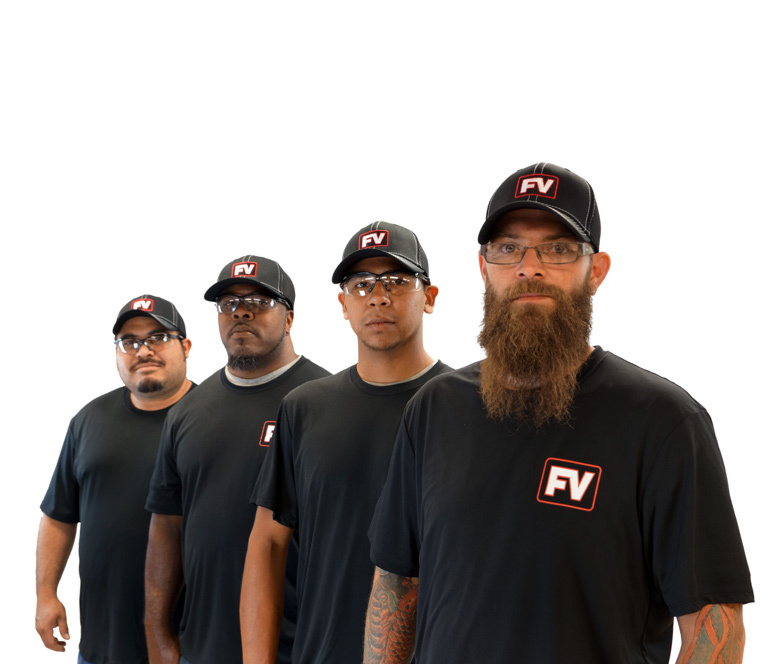 We understand the safety factor that goes into our products because we engineered them. Our highest priority is affirming that our products have been thoroughly inspected before they leave our hands. That is why we take recertifying and rebuilding all flowline products seriously. Sports teams always play better at home, and that is why we chose to do all of our red iron recertification in-house. 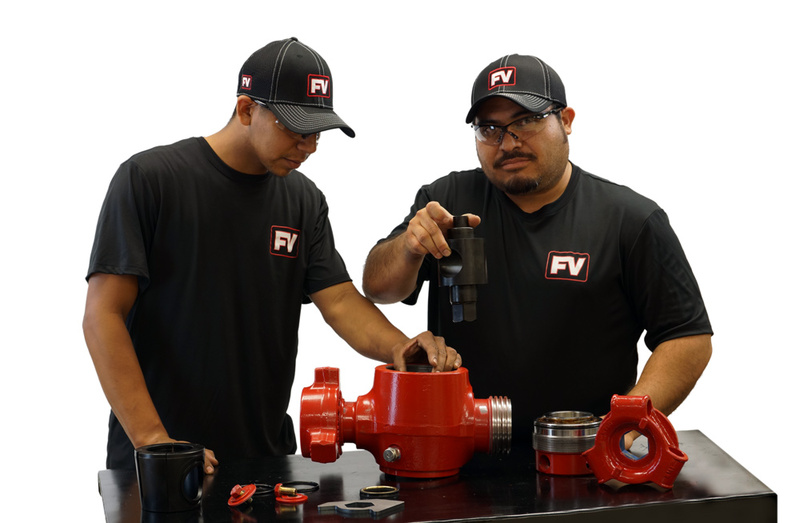 At FlowValve, our expert technicians and engineers attain complete control of the whole process. The end result is product integrity and customer satisfaction. 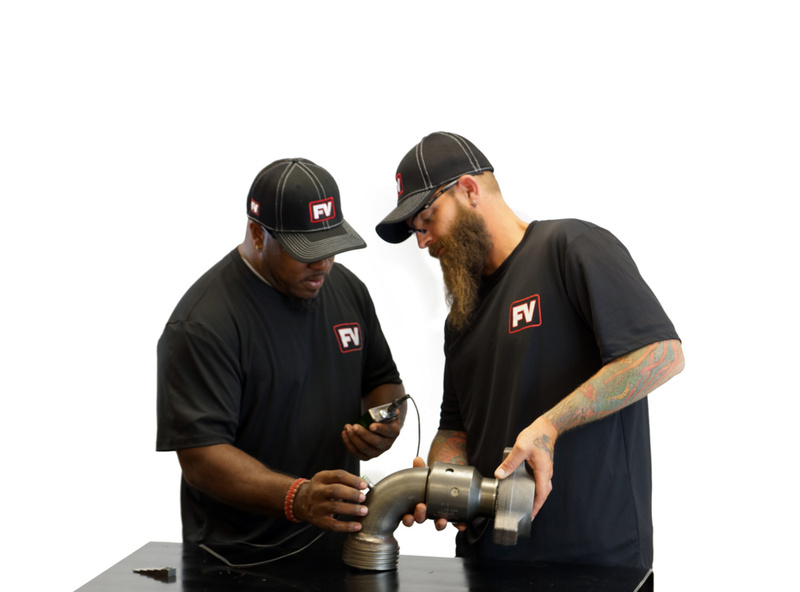 FlowValve uses the leading, most innovative testing technology, and all of our devices are regularly calibrated to ISO standards. We do mag particle testing. We do ultrasonic thickness testing. We do hydrostatic testing. But, most importantly, we do it right. All of our recertification results are recorded in our iron tracking program. We can provide detailed reports of all jobs done by FlowValve. 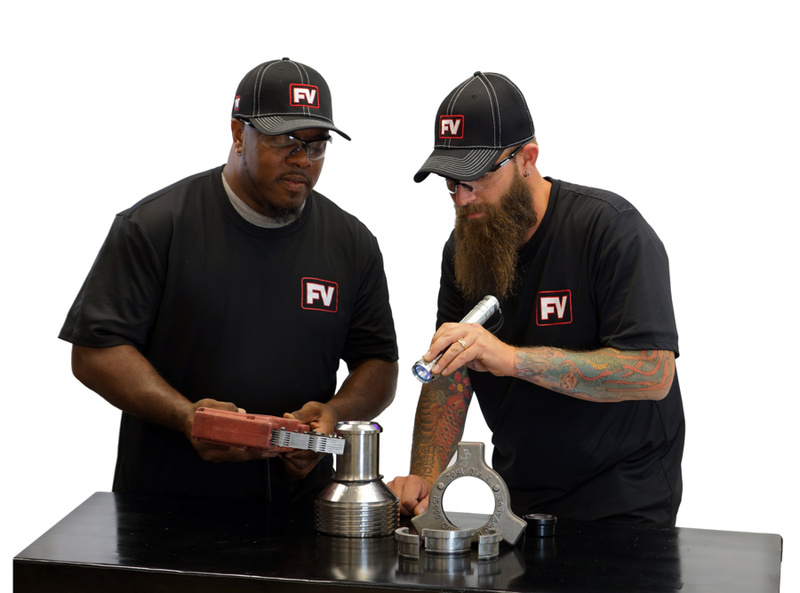 This report includes information on ultrasonic test readings, hydrostatic testing charts, and a complete breakdown of other work performed. Every piece of our high-pressure products has material certifications available. Our heat code reports are retrieved from our ERP database, which has full traceability functions. This high tech software tracks products from the steel mill all the way through our manufacturing system.